21" Colour 400 TVL Metal. We are deal in Second Hand CRT Monitors. Pious Computer Sales Pvt. 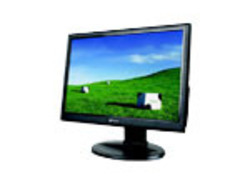 Ltd.
We are engaged in offering high quality CRT Monitor to the patrons. It contains millions of tiny red, green, and blue phosphor dots that glow when struck by an electron beam that travels across the screen to create a visible image. We are a name of repute in supplying the latest model CRT Monitor in the market. 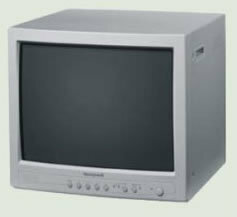 CRT Monitors are also known as Cathode Ray Tube Monitors are the important innovation in the world of digital broadcast. We receive high demands from the clients for the CRT Computer Monitor available at economical rates. The HP CRT Multimedia Base is compatible with the S7540 and V7560 CRT Monitors. It seamlessly attaches to the base of the monitor and provides full multimedia capabilities.